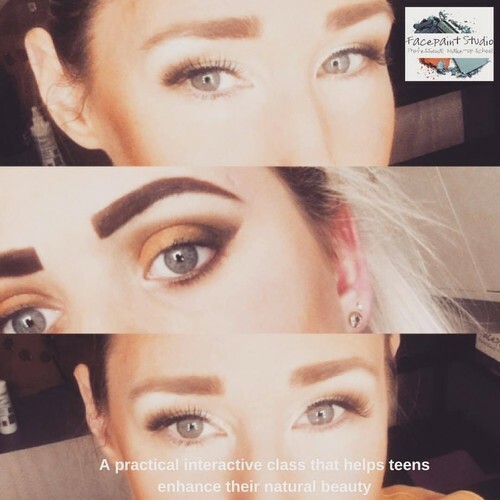 Our 2-day Face Up workshop is designed for teenagers who love experimenting with make-up and would like to learn new skills. 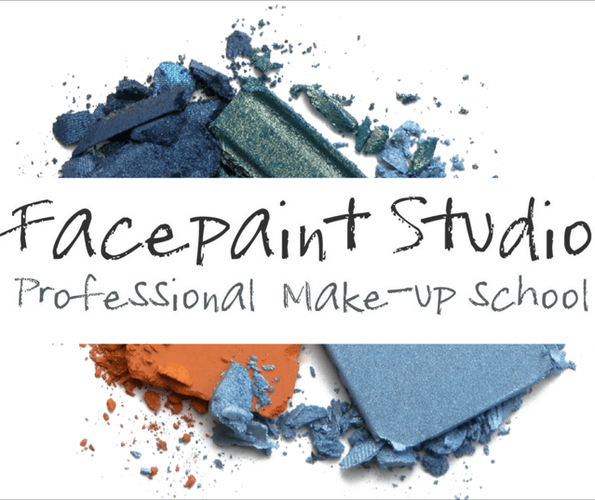 The Face Up workshop will inspire, lift confidence and boost your teenager's self-esteem. Which brush is which, what brush goes with what make-up? Does your teenager know her skin tone? Would you like to have a healthy skin care routine?